Your visitors are exploring your destination the way they experience everything else—via mobile. 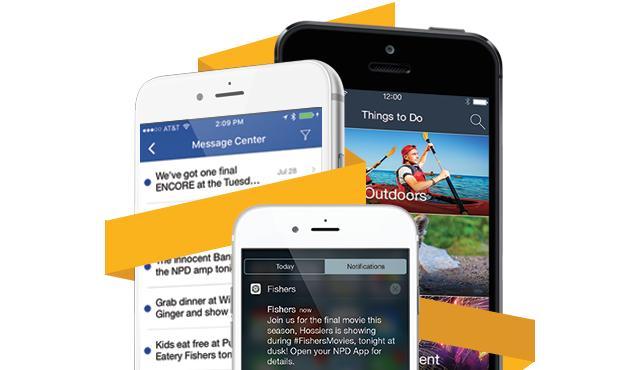 Engage your on-site guests and help them enhance their experience with an industry-leading mobile app. Bottoms up! Help in-market and out-of-market beer enthusiasts locate the perfect pub or brewery. Filter establishments by type of beer, distance, and more. Build apps for your specific meeting and industry events, like users summits, conferences, campus tours, and more. 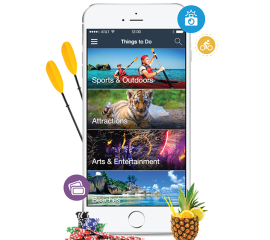 VisitApps can be a mobile supplement to your Visitors Guide, and are even more effective on state and regional levels. Experience VisitApps for yourself. Call to schedule a demonstration and we’ll walk you through how it works and what it can do for your destination. Shine a spotlight on all the elements that make your destination memorable … right on the traveler&apos;s mobile phone. Generate excitement by highlighting events and local adventure. Encourage engagement with special offers. Then remind them why they’ll want to come back again and share their experience with friends and family. Learn more. Your information is always up-to-date and easily accessible anytime, anywhere. Push your updates live without the need to resubmit to the app store. Guide on-site visitors to partners by integrating or manually entering your destination’s points-of-interest and distinctive venues. Finding your destination's venues is a thing of ease thanks to in-app maps, geofencing technology and turn-by-turn directions. Add a digital component to the marketing of your visitors guide and tap into millennials seeking your info on their mobile devices. 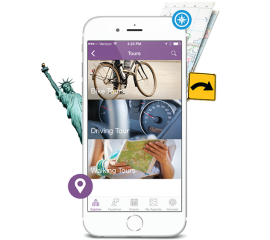 Provide an engaging, modern, mobile tool for visitors to reference directories of local attractions, a calendar of events, places and maps, and much more. Because the information is digital, it’s always up-to-date and easily accessible anytime, anywhere. 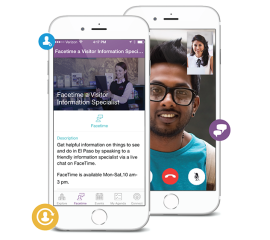 Lead the tourism industry in delighting visitors with the convenience of geofence technology, mapping with GPS and turn-by-turn directions, in-app FaceTime, and more. So many fun features to promote visitor engagement. Curate content about your destination through experience guides, eat/stay/play directories and social feeds to show visitors the best your location has to offer instead of relying on third parties and undependable information. 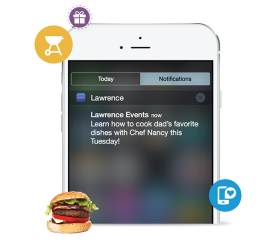 Send engaging, actionable push messages with the click of a button to deliver event reminders, promote flash sales, or share local news. Keep your destination and reasons to return more top of mind with travelers. 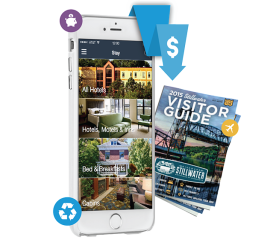 Reduce printing and mailing costs for visitors guides by pointing visitors to the app for the most up-to-date content about your destination. Plus, monetize the app with ads from local businesses and organizations. 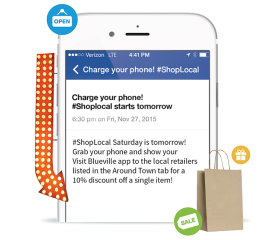 Feature local businesses in the app through directories, maps, and push notifications that drive visitors to connect with owners or stop in and purchase. Just one more way to support the local businesses that help make your destination great.